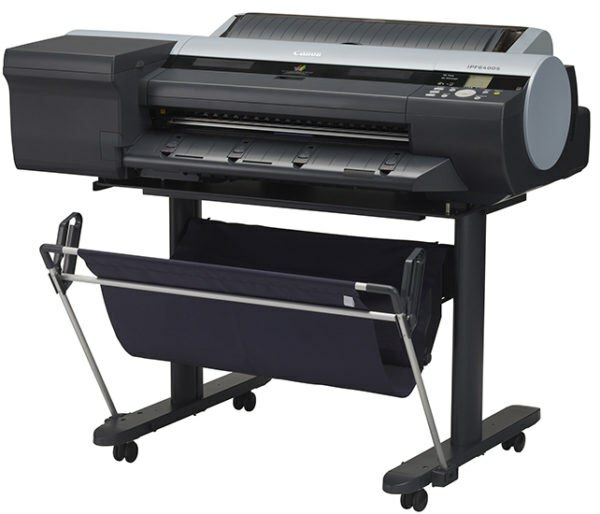 The 24″ imagePROGRAF iPF6400SE printer is designed for vibrant poster creation in the signage, infographics display, and retail markets while maximizing productivity. The 6-Color LUCIA EX pigment ink set emphasizes the use of red ink, which allows for incredibly vibrant and eye-catching prints to be produced. To expand poster printing options and capabilities, the printers come bundled with a free copy of Canon’s PosterArtist Lite software, which enables easy poster creation in just four steps.